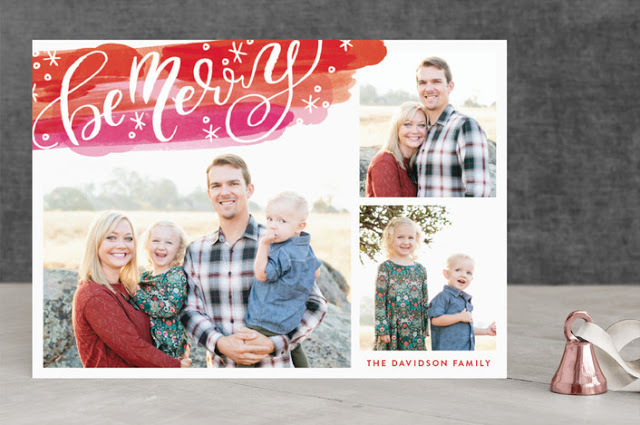 Holiday Card Favorites + A HUGE Minted Giveaway! They also have tons of foil pressed designs that I think are especially pretty, I love how they shine! 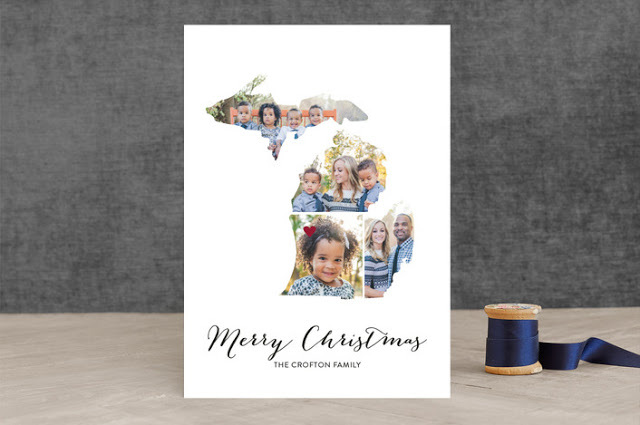 Another thing I noticed about their card selection this year is that they seem to even more unique options for major life events like a new home, a first married Christmas, and state specific designs, which I think is such a fun idea! 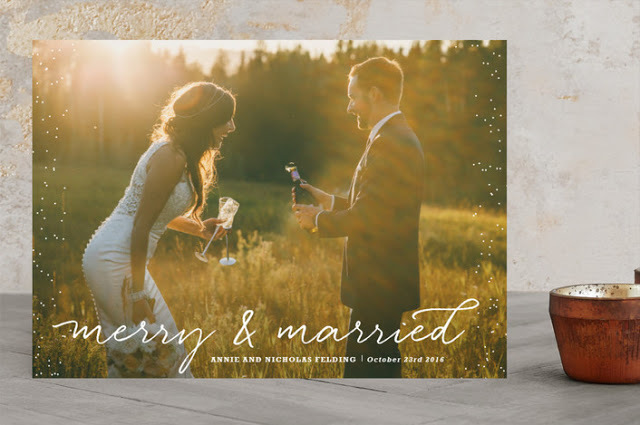 I especially love all first married Christmas designs because sending out holiday cards is a such a lovely way to showcase your wedding photos! 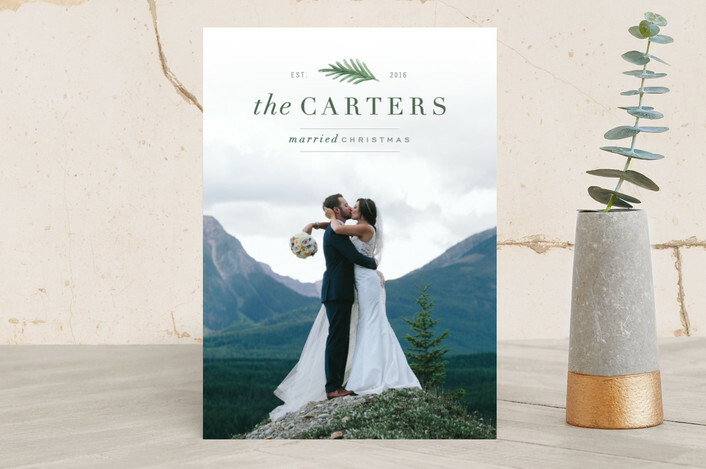 Last year, we actually went with one of their letterpress designs and I was super impressed with the quality. I just think letterpress looks so classic and they have tons of great options! Now for the part of this post that I’m most excited about! 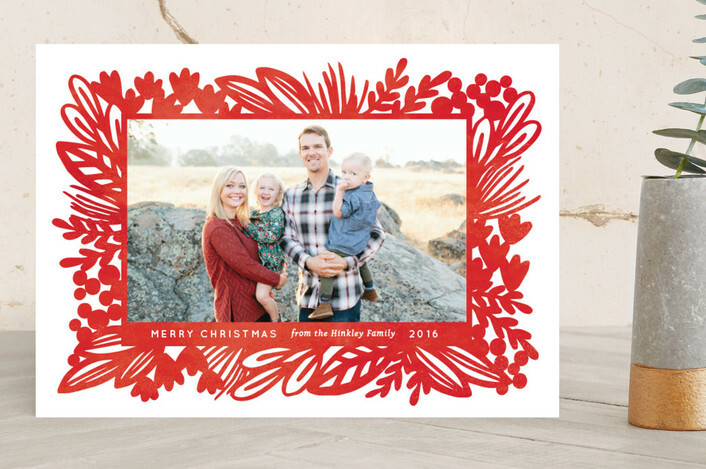 I’ve teamed up with Minted for a giveaway where they’ve offered to give a $100 credit to not one, not two, but THREE different people this holiday season! And the best part is that it’s super easy to enter! All you have to do is click HERE and you’ll simply be asked to enter in your name and email address and then you’re entered to win! 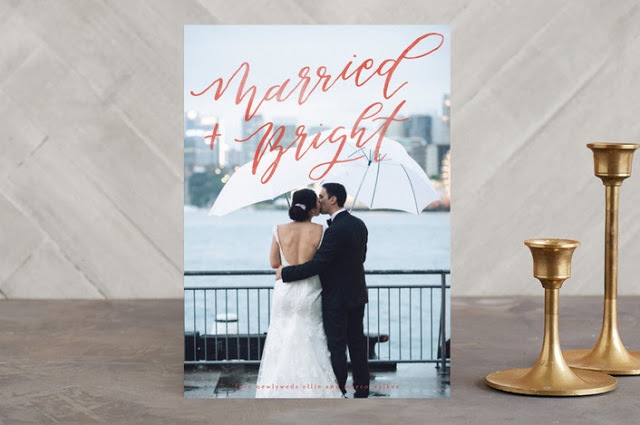 (This giveaway is only open to U.S. residents, just FYI) The giveaway starts today and runs until 11:59pm PDT on 10/24, and once it ends, Minted will randomly select and notify three winners. 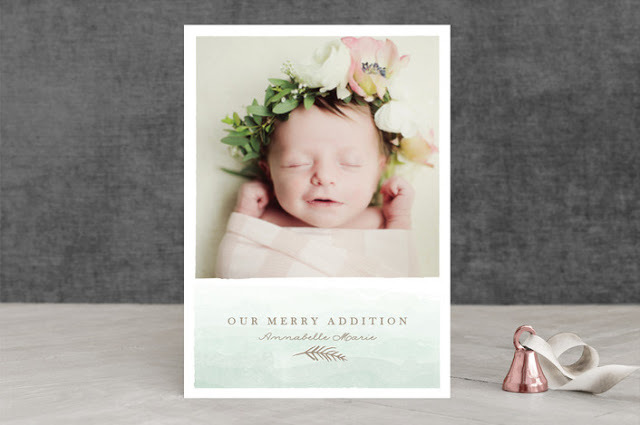 I’m thrilled for three people to win those $100 credits and I can’t wait to get my own cards ordered, especially since it will be our first one as a family of four! 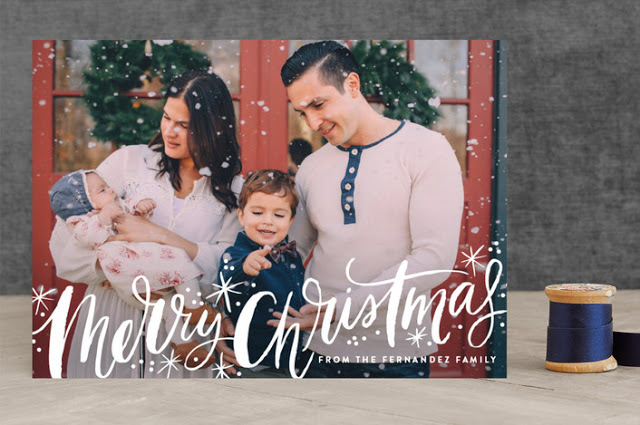 I’m sure the holiday season is going to be somewhat chaotic this year adjusting to life with an infant and a toddler, but I know it’s going to be even more special. Now we just need baby boy to hurry up and get here already! Disclosure: This post does contain affiliate links and I am receiving a credit from Minted in exchange posting, however, all thoughts and opinions are 100% my own. 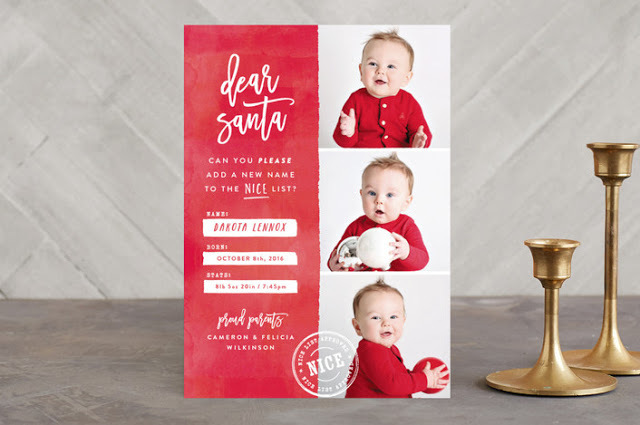 I am a huge fan of Minted and have purchased their products (with my own money) for years, as I will only promote brands/things that I truly love. 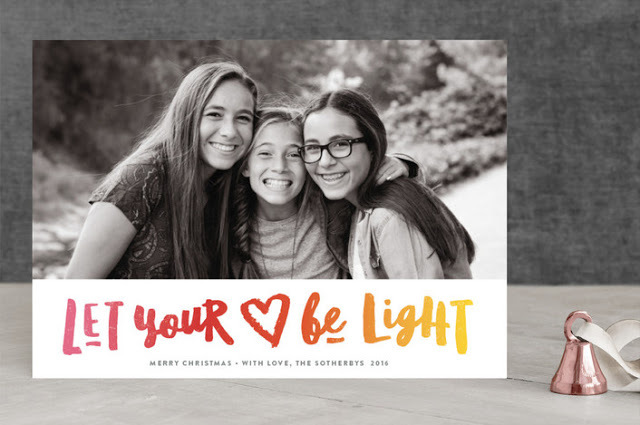 It's never too early to start thinking about holiday cards – and Minted has the best! 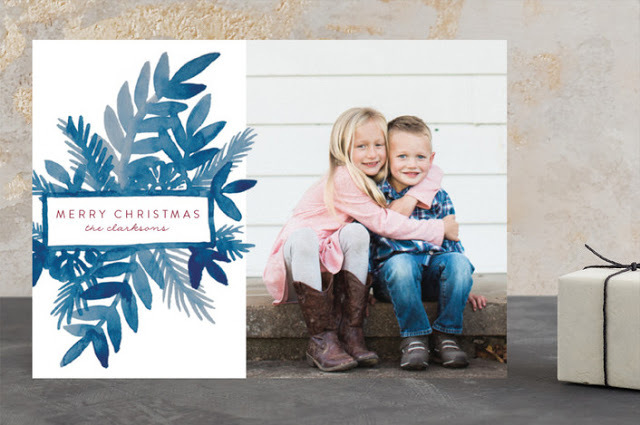 Aw, it will be so sweet to have another little boy in your cards this year. 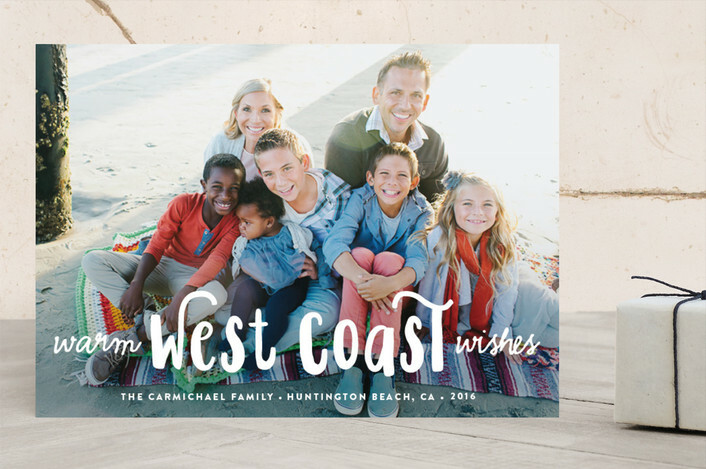 Do you think you will send out birth announcements too?! We used minted for ours a couple years ago and really loved them.